Usage/Application: Office,Software office,Industry and BPO. 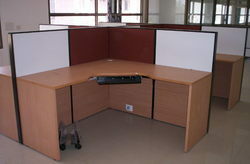 We are offering U Shaped Workstation to our clients. Stellar Brand Of Home and Office Furniture. Having Strong Customer base in India as well as in 74 countries all over the world. Reasonable Price that enables everyone to own it. 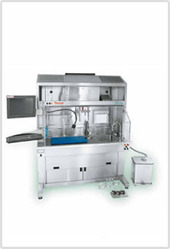 we arereputated of our products , we served many satisfied cliemt in India & Abroad .